Spice up the drink selection of your favorite yummy cocktails and name it after the bride and the groom. Have different games available for guests to play. Make sure it is games where they can play with a drink in their hand. Favorite types of games include corn hole, horseshoes, giant Tic Tac Toe or Bocce ball. This is also a great way for your guests to break the ice and get to know one another. 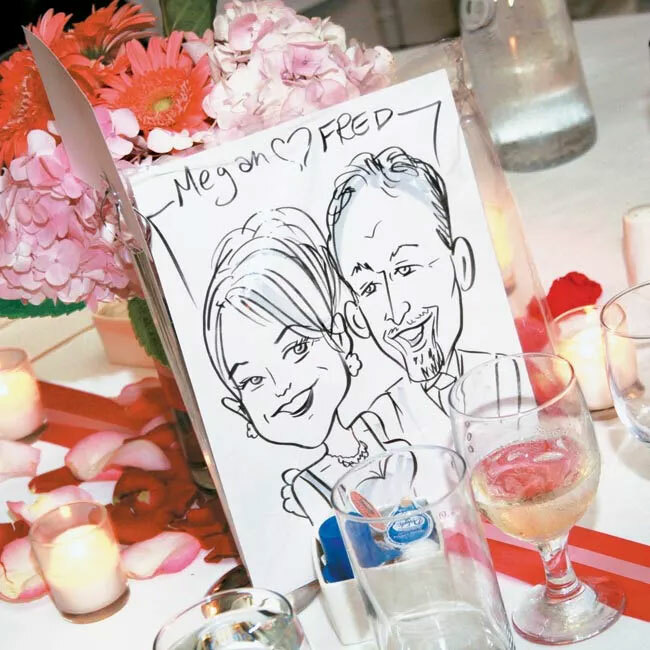 A unique idea for your wedding cocktail is to have a caricature artist present to draw your guests. This is not only a great way for your guests to have a bit of fun but they also get to take home a sweet souvenir. 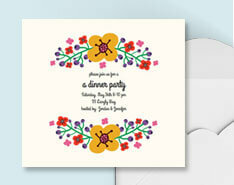 These napkins aren’t just personalized with the bride and grooms name. 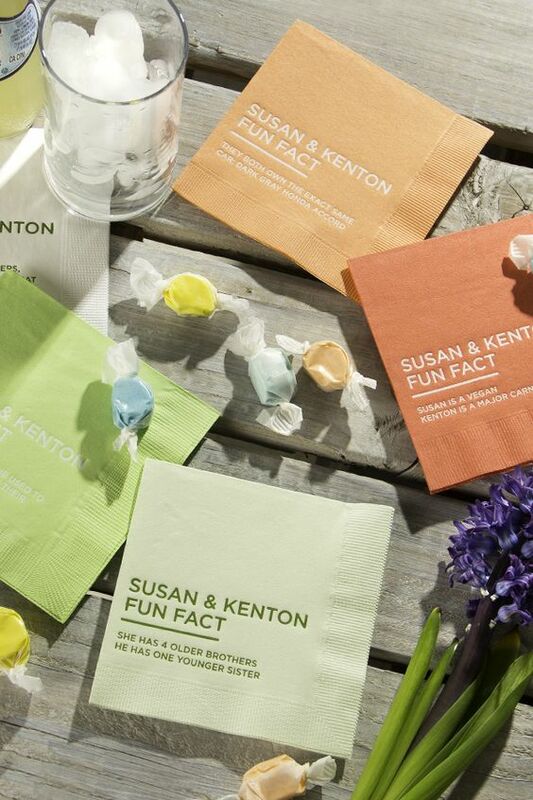 You can have fun tidbits of information about the couple on each napkin. 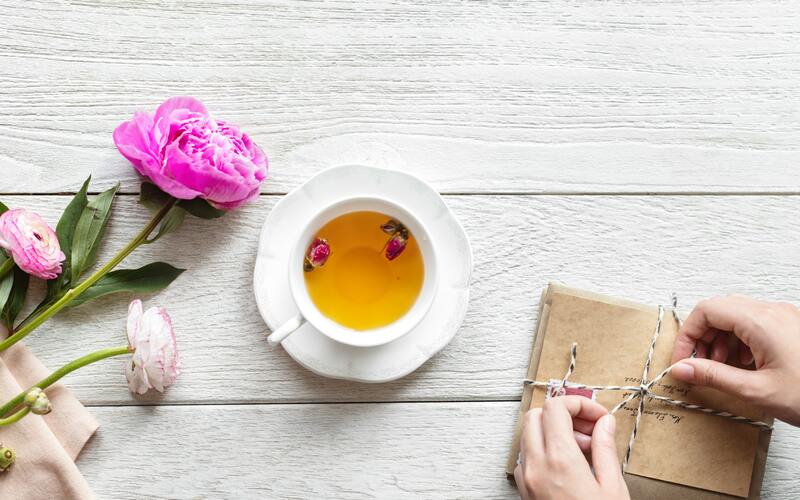 These little fun facts can include how they met, who told who first that they loved them or places that they traveled together. They are a great way of letting people get to know you as a couple a bit more. 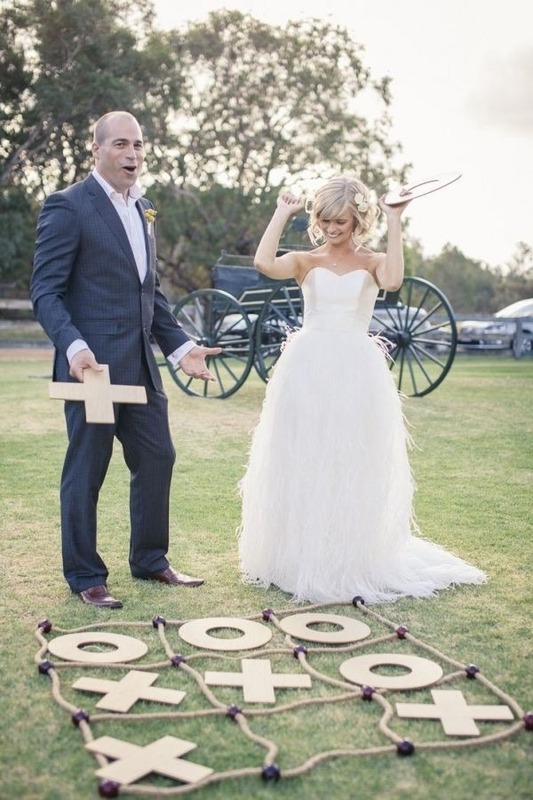 Having an outdoor wedding? 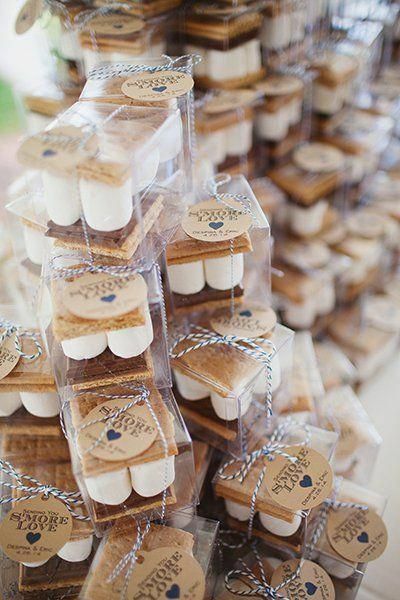 A great activity to do with your guests during this wedding cocktail hour is to have s’more bar stations. Guests can pick up a cocktail and then head on over to a s’more station to build a treat loved by all. 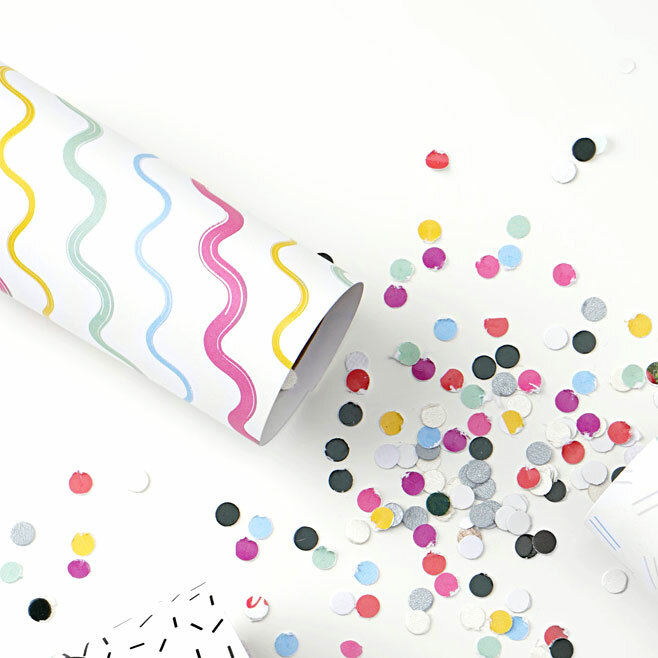 Looking to draw up excitement and festivities during cocktail hour? A mariachi band will help you do just that! Their fun music will help everyone get ready for a fun event and party. 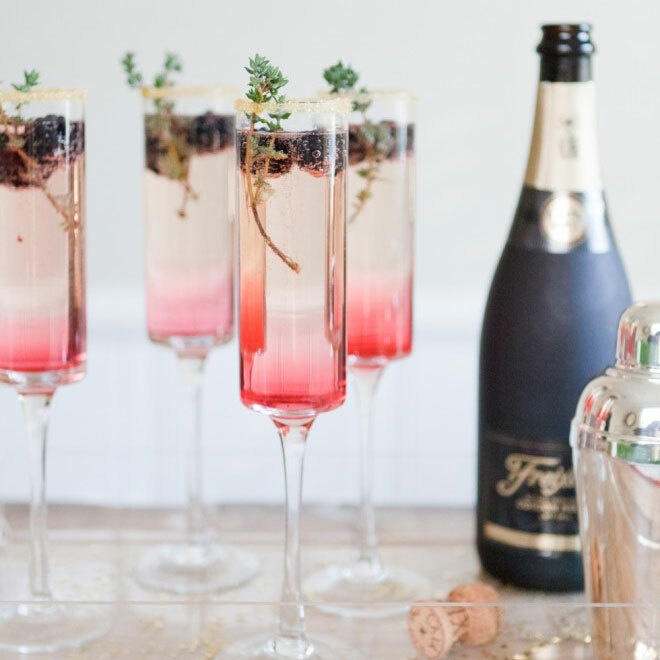 Do you have more wedding cocktail hour ideas? Please let us know in the comments below. 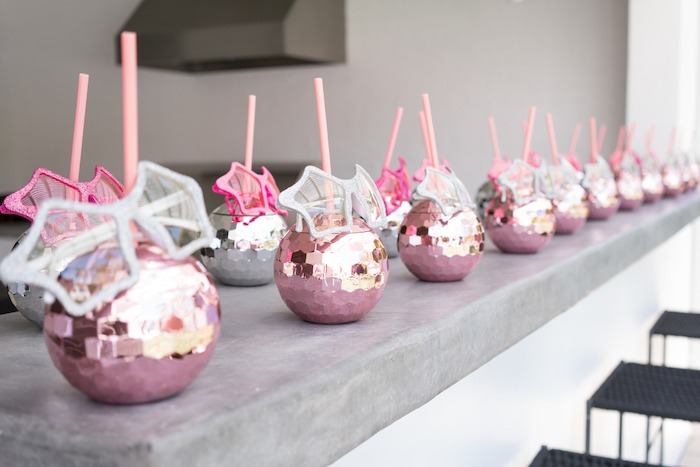 What great wedding cocktail hour ideas!